Don't you hate it when you return to a parking lot where you've left your car and can't remember exactly where it is? It happened to me just the other day. I'd spent all day in a courthouse and when getting ready to head home for the day where my car was parked completely slipped my mind. Fortunately, I'd charged my phone on the drive there that morning with the ZUS Smart USB Charger & Car Finder so it just took me a quick few seconds to find my vehicle versus spending a lot of time walking around the parking lot looking for it. My professional career and parenting responsibilities always have me on the go and while I'm running around my iPhone is always close at hand helping keep me connected and organized throughout the day. So being able to charge my phone as I'm driving from here to there is very important to me. With that in mind, I appreciate how the ZUS USB Charger easily plugs into my car electrical port and can charge two devices at once lightening fast. ZUS is able to do this because its equipped with advanced smart device detection technology. This technology is able to detect what device you've plugged into it so that it can deliver the maximum amp output accepted by that particular device allowing it to be charged at its fastest speed. By identifying devices and being able to charge them at their maximum amp output, the ZUS Smart Charger is able to recharge devices faster than normal car chargers and it can do this with two items at once since it is equipped with multiple USB plug ins. The feature I really like about this product though is its Car Finder service. Download a free app for your phone and sync it to your ZUS. When you've reached a destination and turned off your car open up the app to record your location. Leave the app running in the background while you are away from your vehicle. 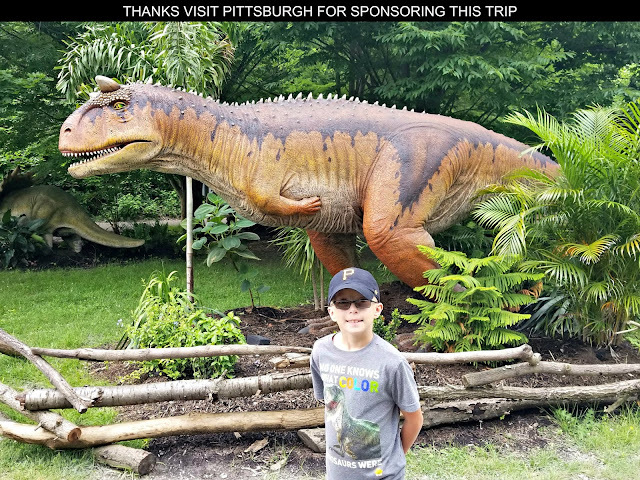 When it is time to return to your car access the app and you can utilize a compass that identifies the distance and direction you need to travel to reach your vehicle. This is really handy when you know the general vicinity your car may be but not specifically where it is at. Because the compass feature works through a bluetooth connection with the ZUS, you also don't have to worry about the app not working if your phone can't get a signal or doesn't have wi-fi access. 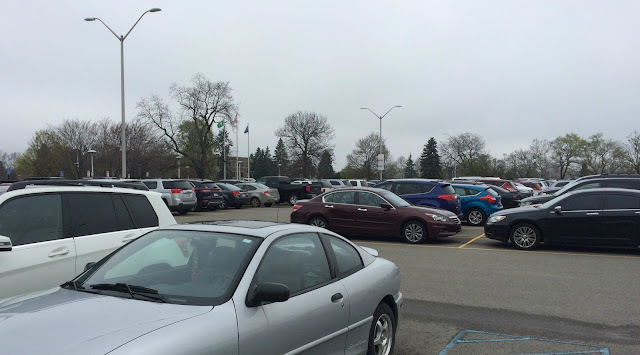 If you don't remember the parking lot or maybe even the street or block that you may have parked on the compass feature probably isn't going to do much to help you out. Fortunately, the ZUS also has a handy map application to lead you back to your vehicle. This map show both where you are at and where your car is located simultaneous. This option though does require a data signal or wi-fi coverage in order for your phone to generate a map. These are some screen shots of my actually walking back to my car while using the ZUS app. The app shows the direction I am walking in and highlights the location of my car within a street map of the area. As I am approaching the vehicle the app notes the distance from the vehicle until it eventually states "your car is nearby" when you get within a few feet of it. A big truck has parked next to me obstructing the view of my car so I very easily could have walked right past it without using this app. One thing you need to remember though is the app needs to stay open once you've arrived at your destination and recorded the location. It can be minimized and running in the background but if you close the app your car's location is deleted. You'll find yourself with a message informing you that you need to sync the app with the ZUS located within your car but it won't let you do that remotely. So just remember if you close that app after you've left your car you'll be out of luck trying to use it to find the vehicle later. Once you get the hang of using this service though remembering to keep the app open really isn't that big of a deal. In addition to being useful, the ZUS Smart USB Charger & Car Finder is also very durably built. ZUS is the only car charger to meet US Military MIL-STD-810G High Temperature Standard. It is crafted from the highest grade German Bayer PC/ABS with all metal parts coated in Titanium in order to work in temperatures up to 100°C/212°F. The ZUS was also designed with a special cooling system that results in 35% less heat because that expands the device's lifespan. I had never really particularly though about a USB Charger being high-tech but the ZUS certainly fits that description perfectly. 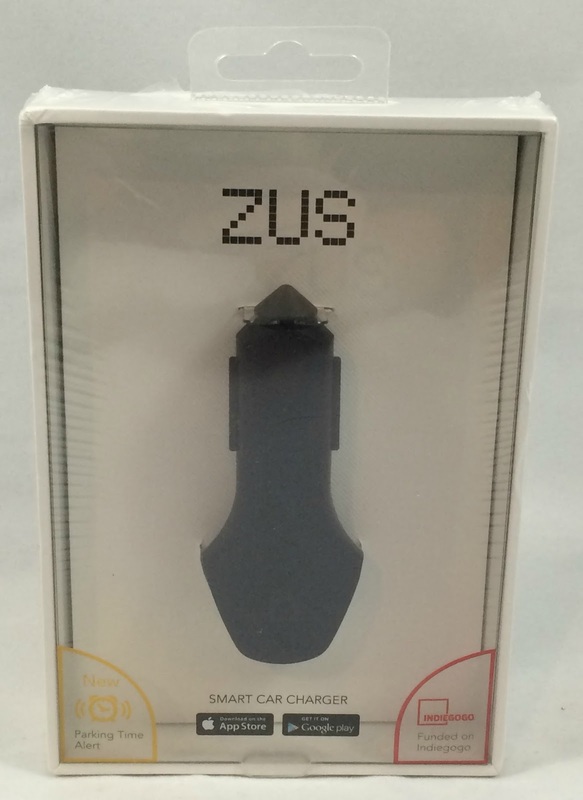 You can pick up your very own ZUS Smart USB Charger & Car Finder at Amazon.com. 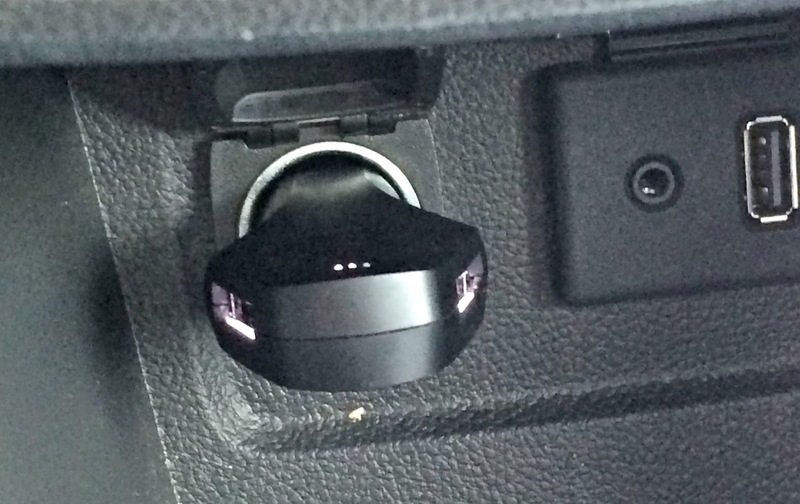 To find out more about the ZUS Smart USB Charger & Car Finder please CLICK HERE.